Guys, I’m back with another music recommendation. 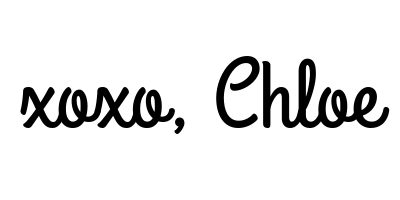 A couple days back, I did my first music post on the rapper AKLO. I thought it wouldn’t be right to post about AKLO without talking about SALU. Especially in many ways they’re like a package deal. 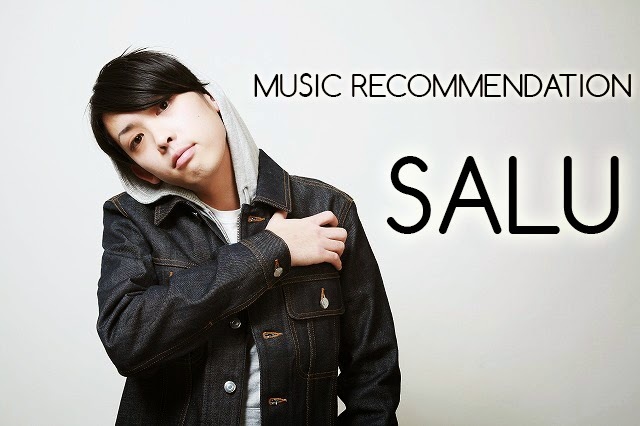 SALU like AKLO is a rapper, though their music style differs a bit. However, I’ve never met someone who likes AKLO and not like SALU. Though I used to be like that, so don’t be me lol. So I wanted to expose people to another facet of Japanese hip-hop. To show how versatile it can be.